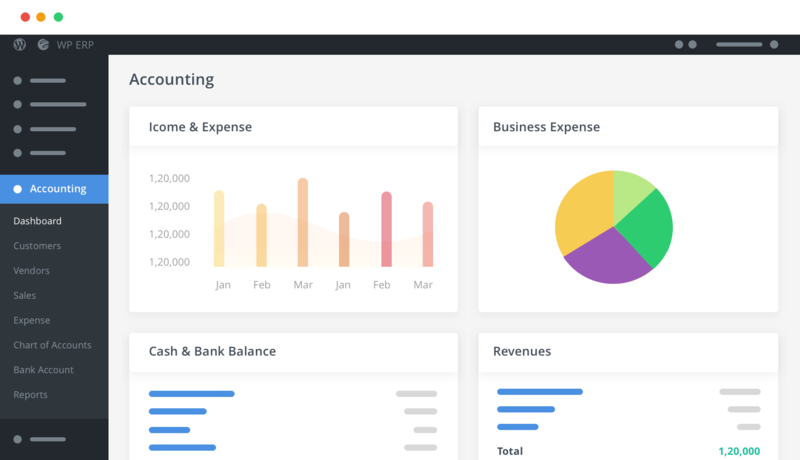 The intuitive & interactive system makes it possible for even beginners to understand & work smoothly with balance sheets, debit, credit, income statements, cash flows & more. With the graphical dashboard, quickly view all important information. Go through everything you need to know to start your workday. It's all real-time & in a single page! Selling in cash, credit or installments? No problem! 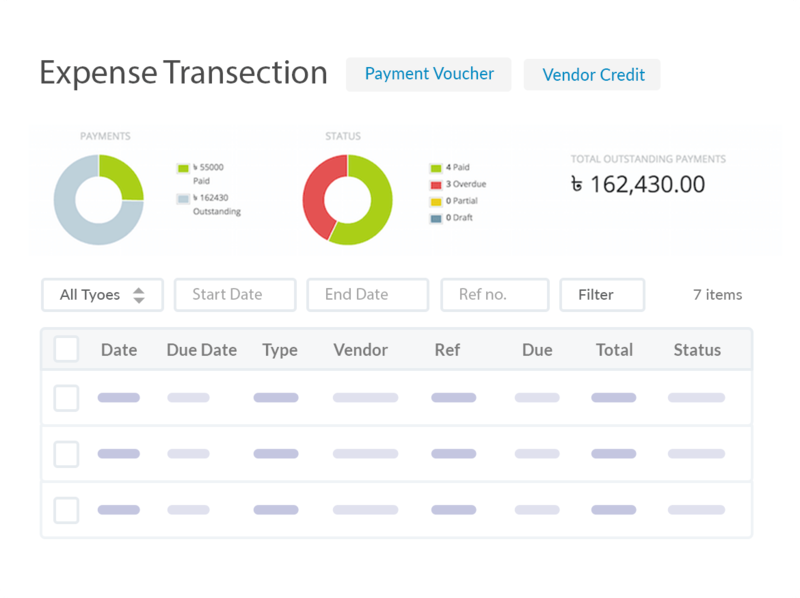 WP ERP Accounting is flexible enough to accommodate all types of sales transactions & calculate any sales data you input. Get the actual scenario of everything, such as, total outstanding & received amounts, over-dues, partial & more. 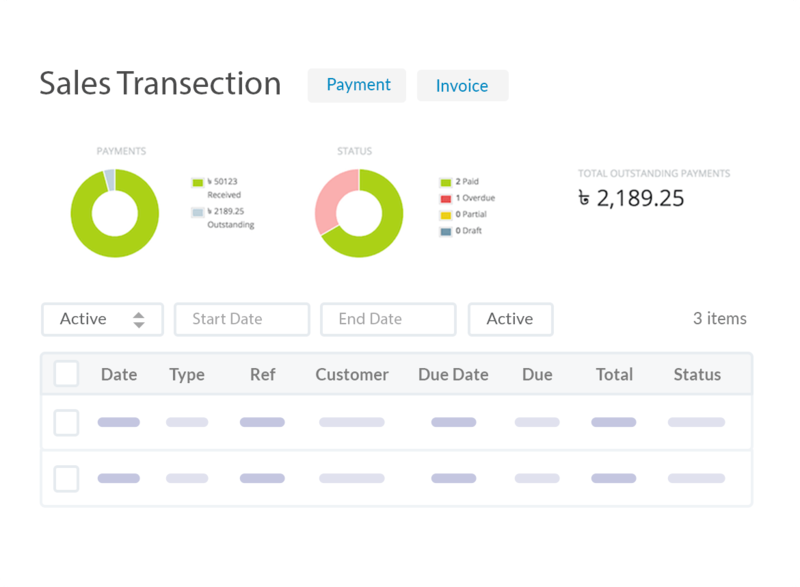 Create invoices or make direct payments that dynamically adjusts with customers' accounts. 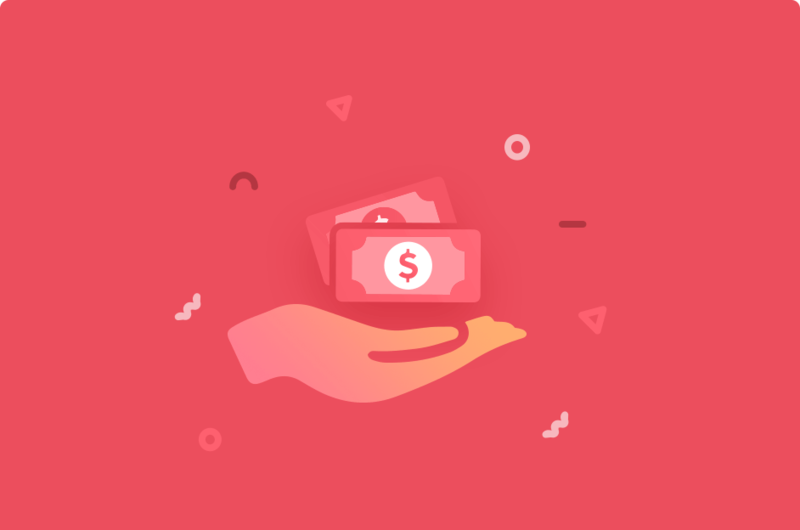 It only takes a few seconds to receive or make a payment. Just select the customer and the account where you want it. And it's done! You can take payments both in to your petty cash or savings account. 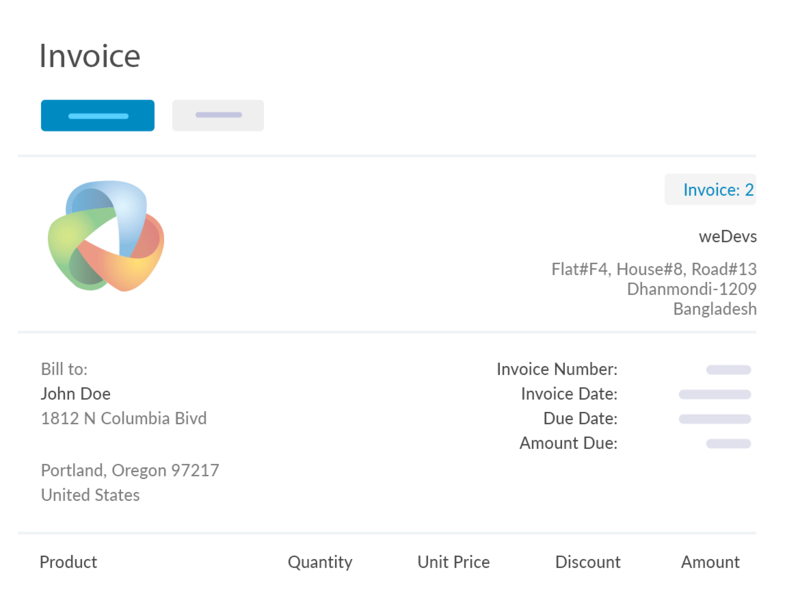 Get single-click print-ready invoices for sales. 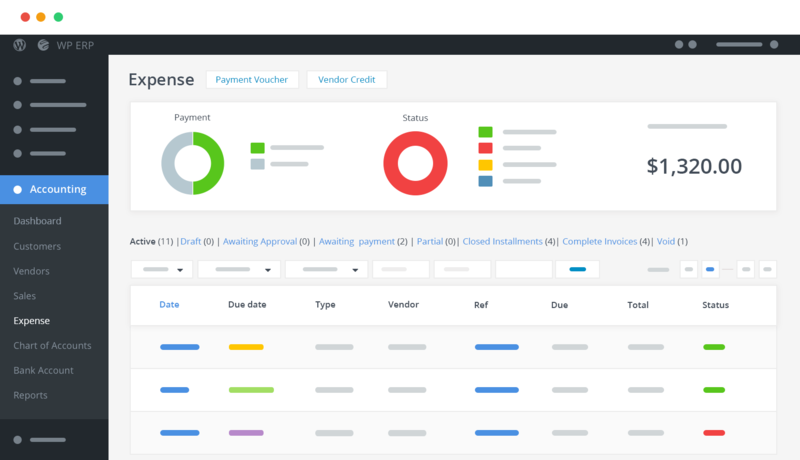 Modify payment invoices quickly. 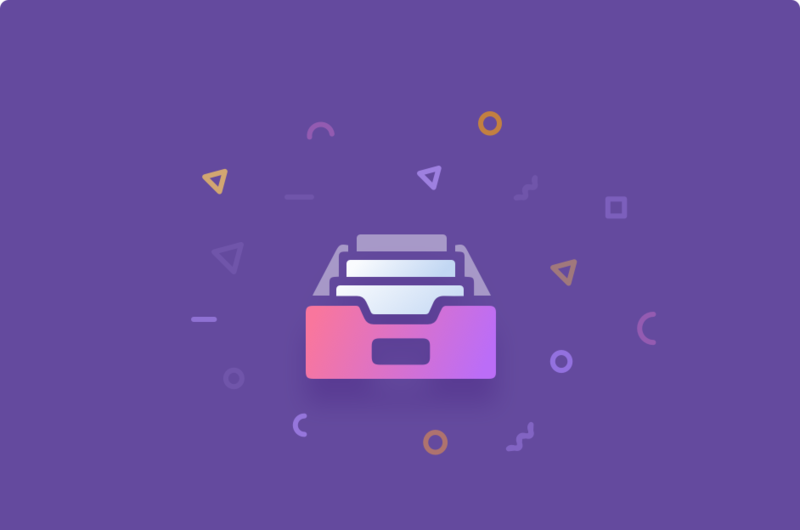 Add multiple accounts, attach documents, download as PDF or send in mail! 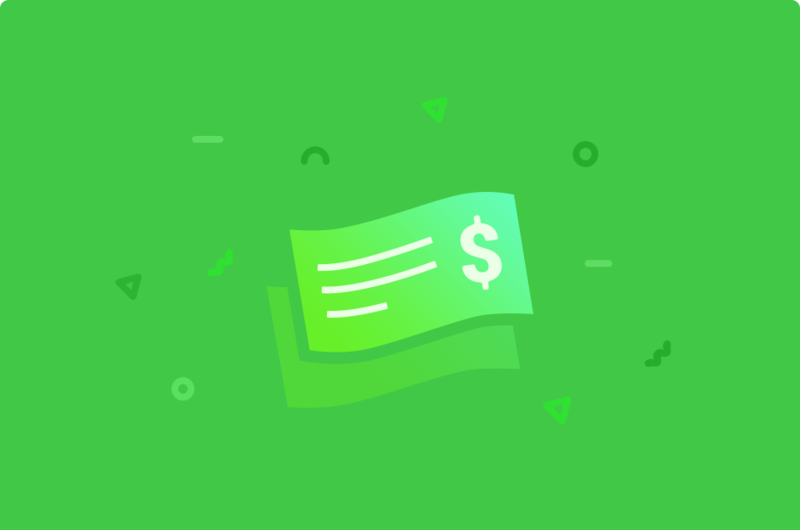 Like sales transactions, you can easily handle any expense transaction like purchasing goods in cash, on credit or in installments. 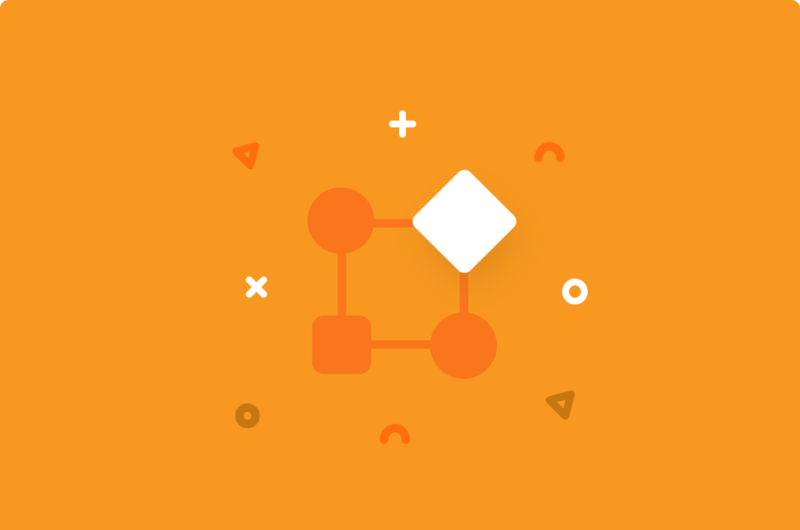 Our clever team of developers made it simpler for you! Keep a detailed track of your company’s expenses with the associated accounts & vendor profiles. 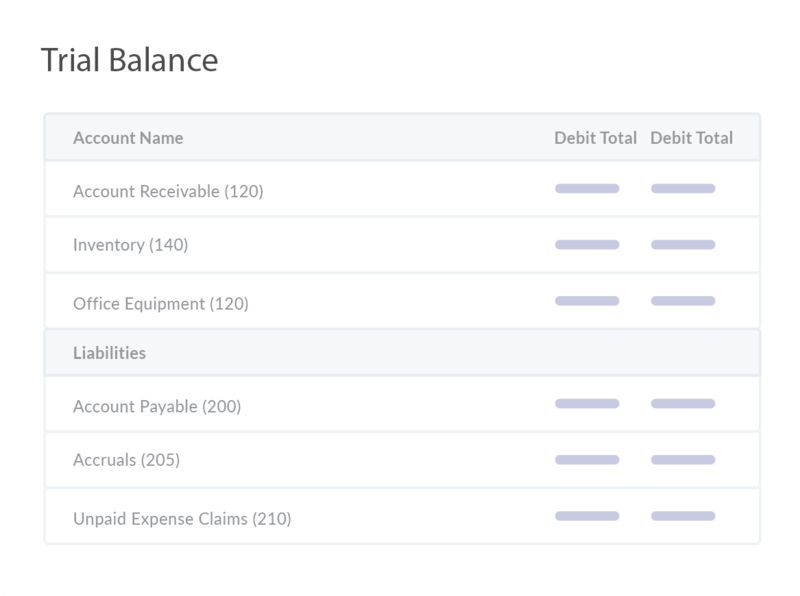 A quick overview at the top not only tells you outstanding numbers but also the payments you need to clear. 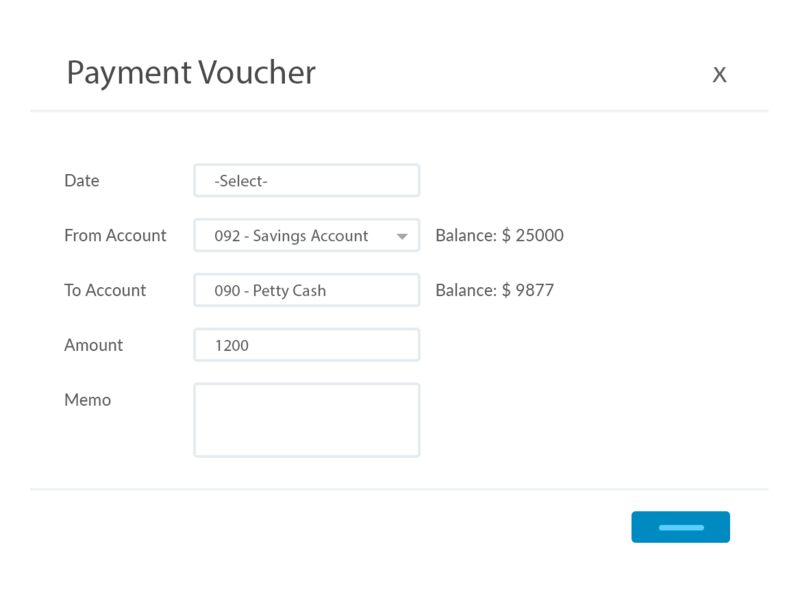 Use payment vouchers to pay directly to your vendors with cash from your company savings or petty accounts. You can also pay partially. 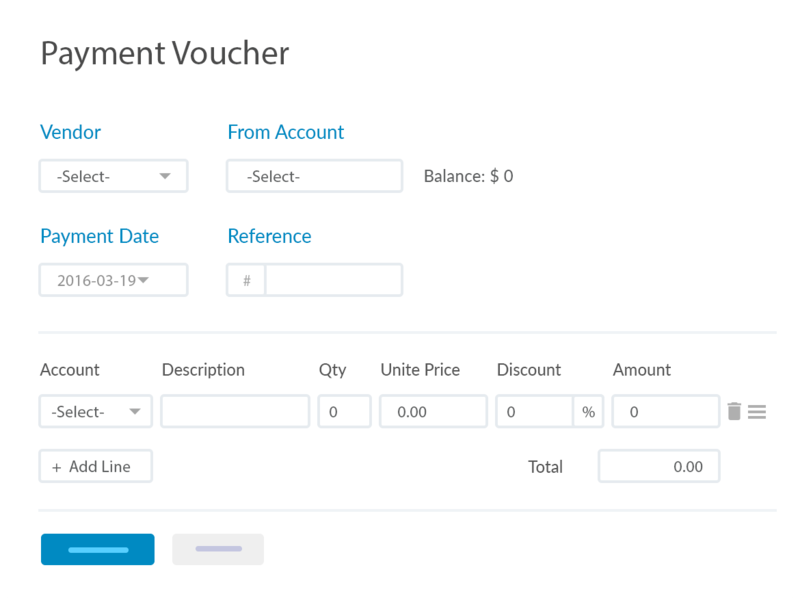 Attach file documents with each voucher . 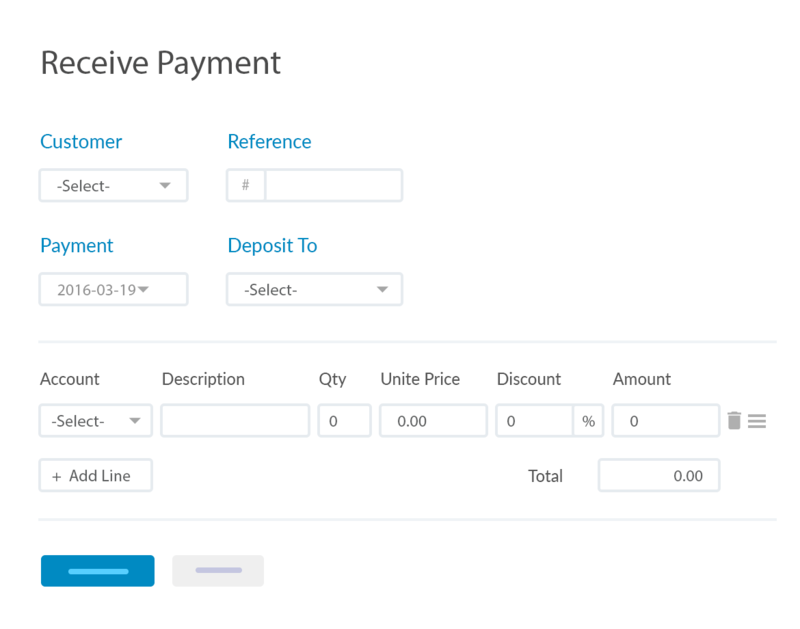 Amounts are auto adjusted instantly! Sometimes when making a large payment is not an option, you need to buy with credit or make payment with installations. 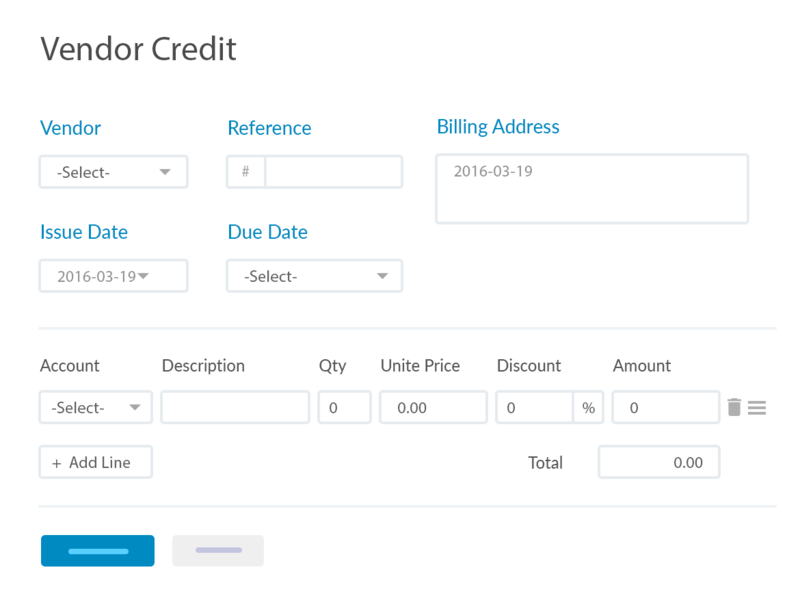 Make these complicated transactions easy for your users with vendor crediting feature. 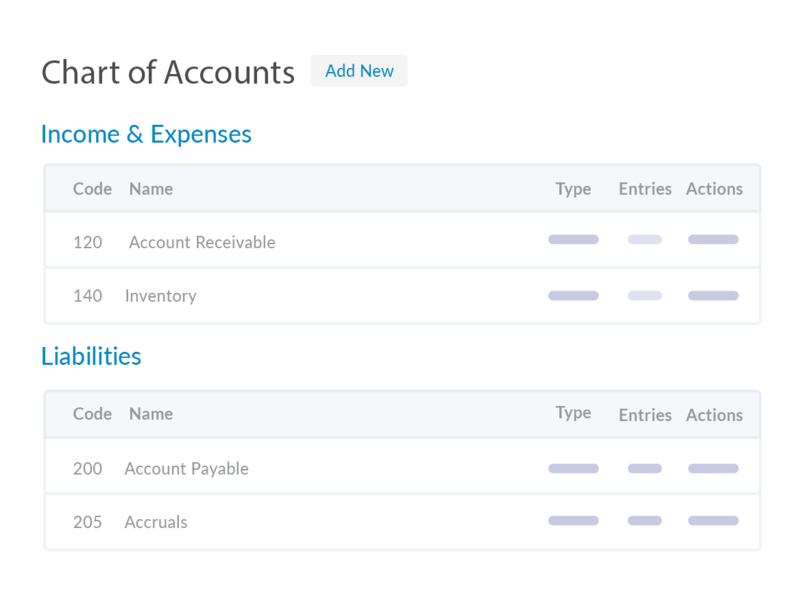 With the preloaded chart of system accounts, you can key journal entries into the system in a flash. View entries & actions taken in a single page. 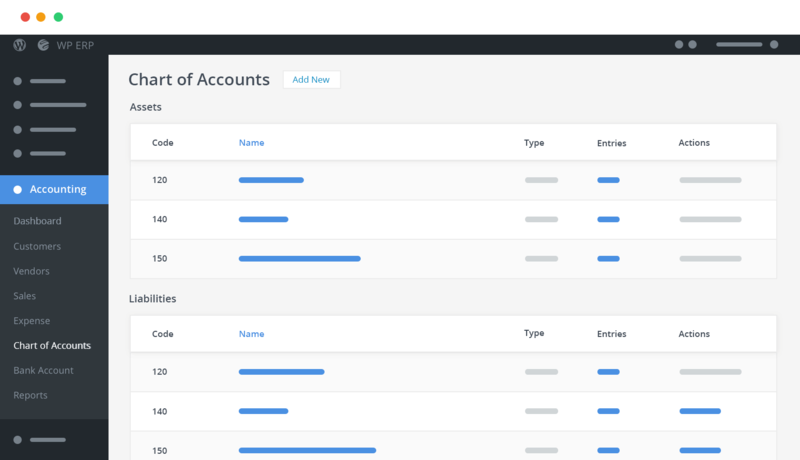 It’s also possible to create as many custom accounts as you need! No more mess! Keep your petty cash & bank account synchronized yet with more control. You can receive, spend and even transfer money between accounts. Your company banking management is now at your control. Manage funds with a greater perspective. 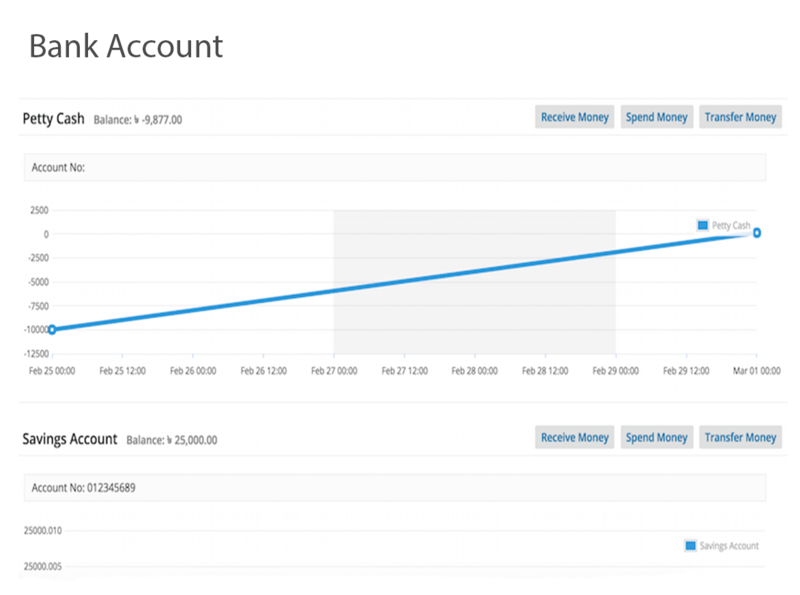 You can check balances with graphs, make or receive payments & even ask your accounts manager to transfer money to other accounts. Transferring balance inside WPERP is a single-click job & changes take place real-time. Strengthen your assets or resolve issues in company liability and equity by instantly flushing funds into accounts when necessary. 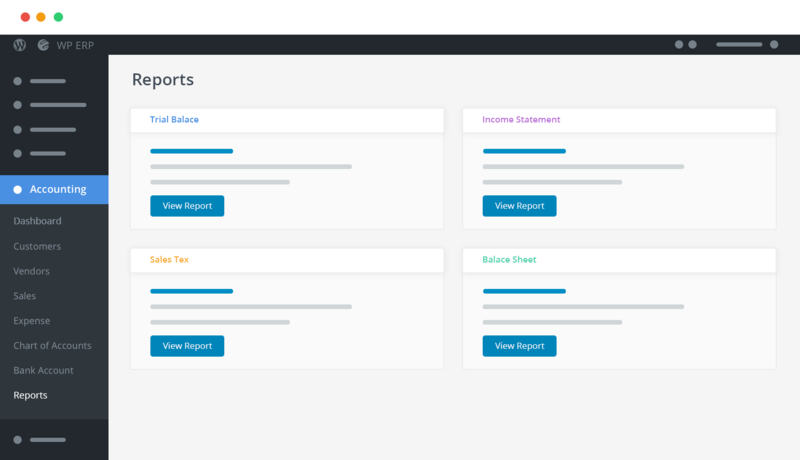 With the state-of-the-art and intuitive interface, managing accounting has never been so enjoyable. 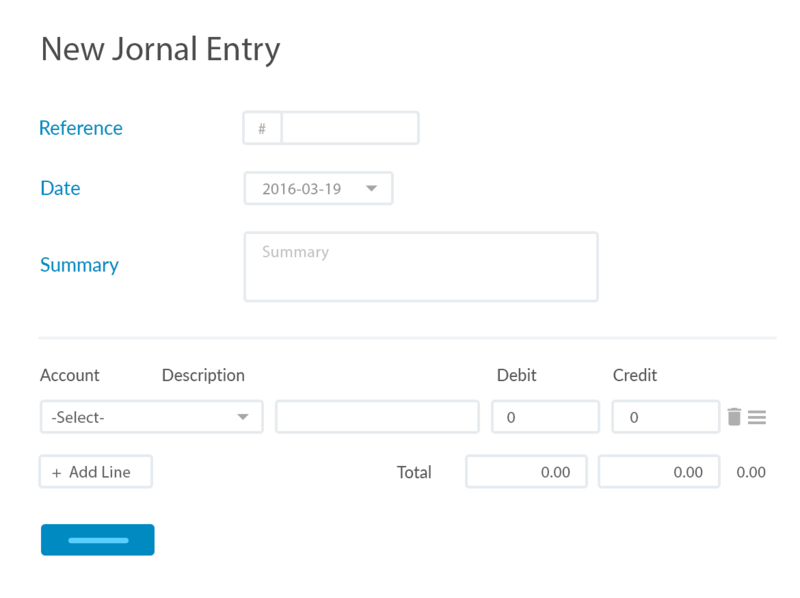 The journal entry form is also logic-based so that you do not make any submissions mistakenly. It's perfect for the beginner too! See changes take effect as you make them in your trial balance sheet. All transactions like payments, invoices, balance transfers are updated in to the system immediately! The Interactive System Lets You Handle Sales & Expenses Like A PRO!